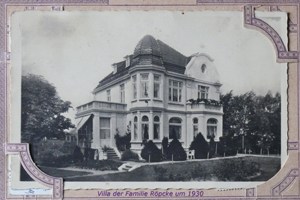 Set in park-like surroundings and built around the turn of the century the „Mühlenpark “impresses its visitors at first sight through its charm as one of the most beautiful art nouveau villas in Uetersen. 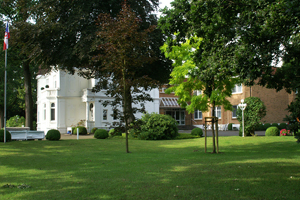 Our hotel, which is run by a young, familial team, offers you stylish comfort, a high level of hospitality and a very personal atmosphere. 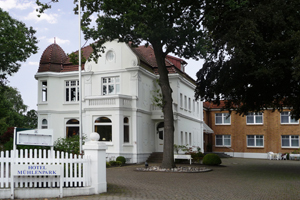 Family Lübbert and their team look forward to your visit and would like to welcome you at the Hotel Mühlenpark in Uetersen – the city of roses.